AI-enhanced camera capture the true beauty. Super full screen broaden your view. 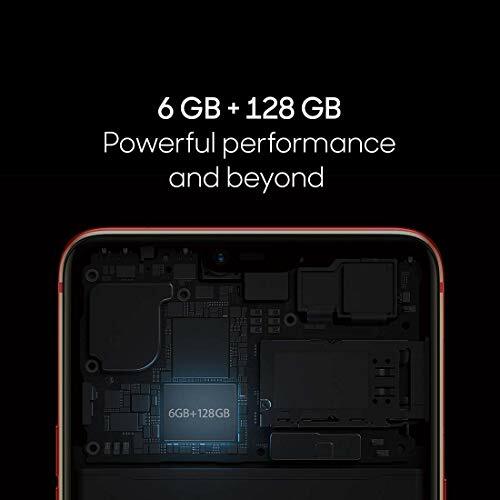 6GB + 128GB powerful performance and beyond. 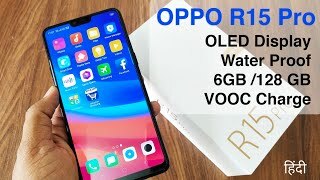 Oppo R15 pro includes a built-in game acceleration mode that intelligently adjusts system resources to improve the operating speed of games. With 6GB of memory, you will always be one step ahead of your opponents. 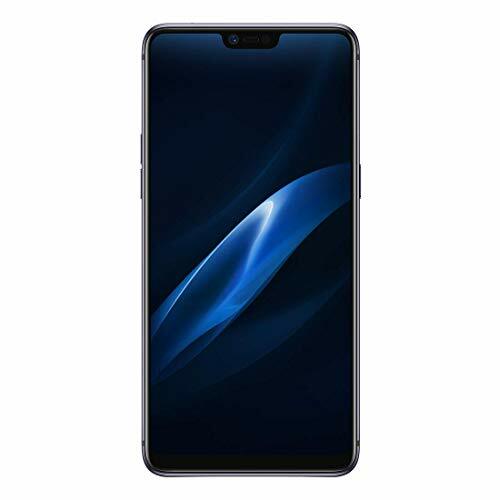 Oppo R15 Pro is equipped with an NFC chip to make payments more mobile and hassle-free, whether it is payment using Android pay, your bank card, or transport card. AI-enhanced camera capture the true beauty. Super full screen broaden your view. 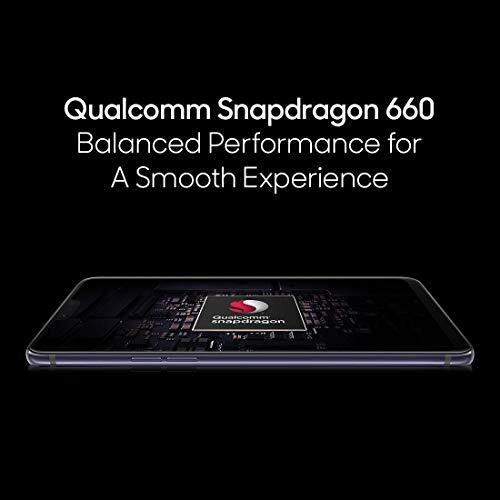 6GB + 128GB powerful performance and beyond. 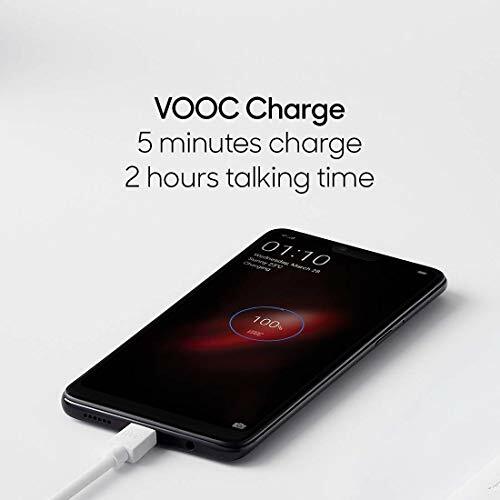 Oppo R15 pro includes a built-in game acceleration mode that intelligently adjusts system resources to improve the operating speed of games. With 6GB of memory, you will always be one step ahead of your opponents. 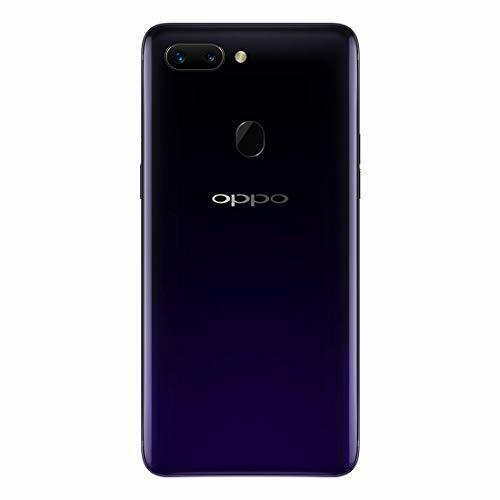 Oppo R15 Pro is equipped with an NFC chip to make payments more mobile and hassle-free, whether it is payment using Android pay, your bank card, or transport card. 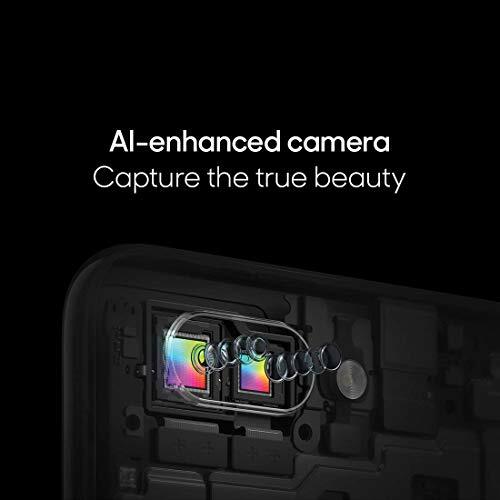 OPPO AI Beauty Camera is well known as your ‘professional image consultant’. With R15 Pro, we not only upgrade the AI Beauty Technology, but also introduce a new and unique Sensor HDR Technology. 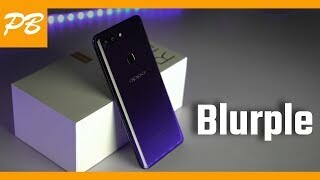 Now you can shoot amazing selfies even in backlight condition.